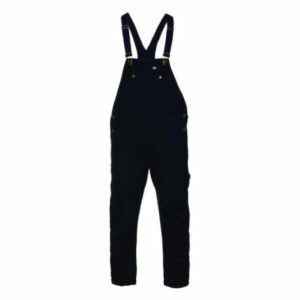 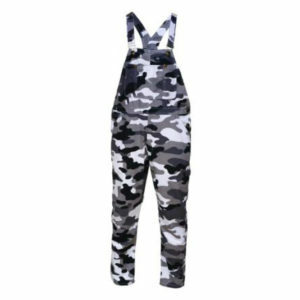 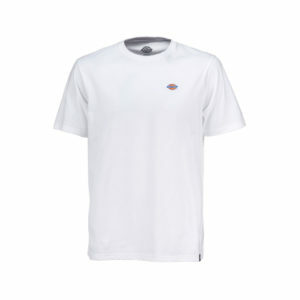 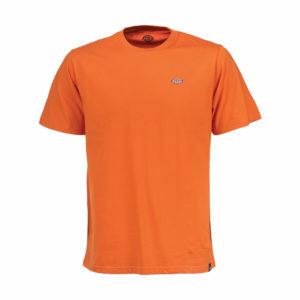 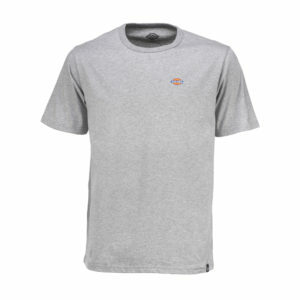 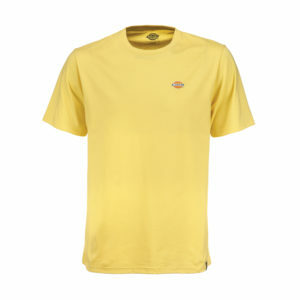 Previously known as Dickies UK, Williamson-Dickie Europe Ltd are based in Radstock, Somerset, UK. 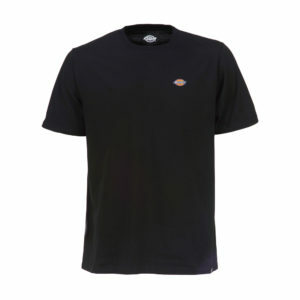 This division of the global workwear clothing brand, Dickies, now operate for both the workwear and streetwear product ranges across the entirety of Europe, as well as the Middle East. 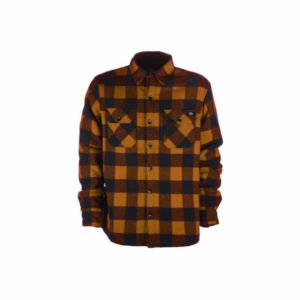 Through their unrivalled dedication to innovation and continual customer contact Dickies keep on providing a wide fashionable range of apparel, work-related clothing and other accessories that include backpacks, steel-toe boots and belts with authentic collaborations and designs that embrace their American heritage of the brand. From their first headquarter in Fort Worth, Texas, 1922, through to the present day.